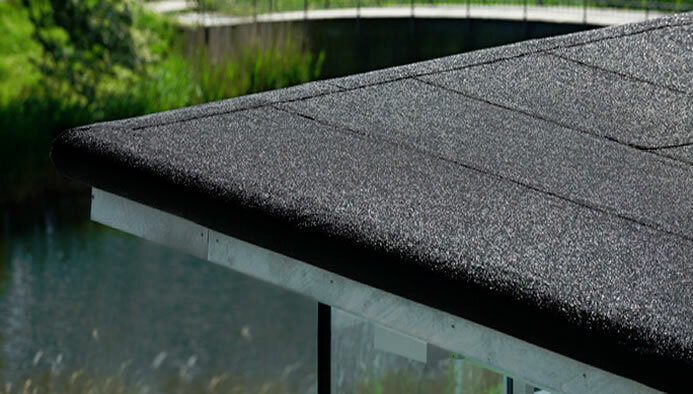 The Icopal range of cost effective, reinforced bitumen membrane roofing systems are ideal for both new build and refurbishment projects. Offering guaranteed quality, specifiers can select high quality products suitable for a wide range of surfaces, including metal decking, timber and concrete substrates. Suitable for application with cold-applied felt adhesive or hot bitumen compound, or attached with galvanised clout nails.